Hello there. Happy weekend to everyone. 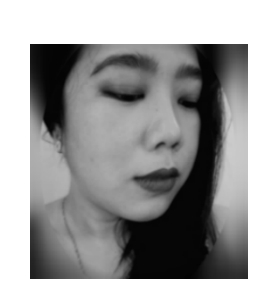 I have done more photos of products that I have tried and tested the past few months I was in hiatus so I'll be featuring them in the upcoming posts. First up is the Nivea Extra White Micellar Water. The company has released two variants of this micellar cleansing waters: Acne-Clear and Extra White. I'll be discussing the Extra White variant for today. The micellar water comes in a flip-top clear plastic packaging - sensible and straightforward. Because it's plastic, it's sturdy and convenient to bring along when traveling. It also didn't leak when I tried bringing it along on an overnight trip. For someone who uses makeup everyday, I go through cleansers quickly. I appreciate a product which not only functions well but also economical. One upside for this micellar water is that it is affordable. Most micellar cleansers in the market are quite expensive (upwards of Php 500 for the same amount). With Nivea Extra White Micellar Water, you get a generous 200ml for only Php 169. I use this micellar water almost everyday especially on days when my skin is feeling fine and normal. It does a good enough job of removing light makeup gently. It also doesn't sting my eyes when I tried using it to remove my eye makeup. Another benefit of this product is that my skin feels soft and moisturized after each use. On the other hand, I didn't see any whitening effect after using this for a month almost everyday. I also feel that it doesn't help with preventing breakouts as I did have a few hormonal acne pop up while I was using this. 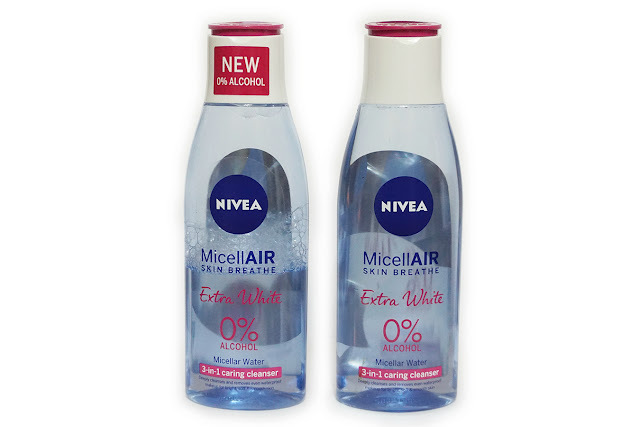 Overall, Nivea Extra White 0% Alcohol Micellar Water 3-in-1 Caring Cleanser is useful if you want to remove light makeup. The gentle formula is also suited for those with sensitive skin. It does it's primary job of cleansing your skin and nothing much else. If you are looking for more benefits from your cleanser, then this one is not for you.